This is the second price cut announced for Realme U1 in the last two months. Oppo's sub-brand Realme was launched last year. Ever since the brand has been releasing one smartphone after another. In less than a year's time, they have already released some six models, scattered in three different series. One of them is the U-series, which has camera-centric devices. 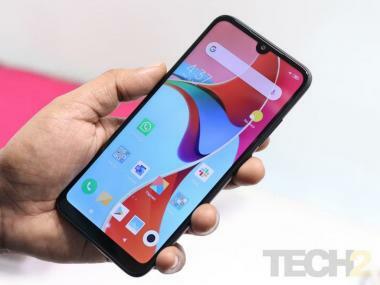 The Realme U1 was the first (and only, for now) smartphone under this category. And in about five months of its launch, the smartphone has received two price cuts, the second one being announced today. When announced in November 2018, the Realme U1 was released in two variants. The 3 GB RAM + 32GB storage model was priced at Rs 12,499, whereas the 4 GB RAM + 64 GB storage variants was announced at Rs 14,999. 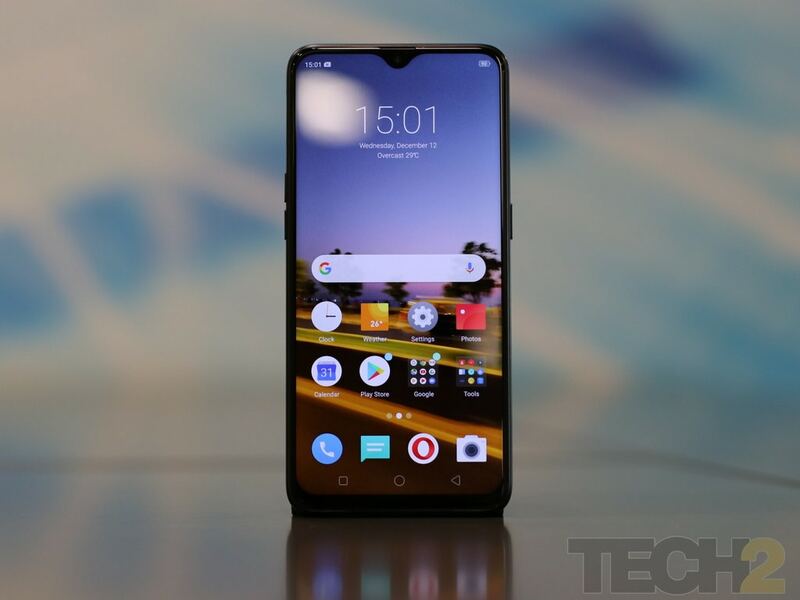 However, in February this year, Realme reduced the prices of both the models by Rs 1,500, bring the price of the 3 GB RAM model to Rs 10,999, and the 4 GB RAM variant to Rs 13,499. Now, according to a Twitter post by Realme, the 3 GB model of the Realme U1 will be priced at Rs 9,999, whereas the 4 GB RAM model will be selling for Rs 11,999. You can also read our review of the Realme U1. Realme U1 features a 6.3-inch Full HD Plus dewdrop display with 19.5:9 ratio and 90.8 screen-to-body ratio. The screen is protected by a Gorilla Glass 3. The device is powered by a MediaTek Helio P70 chipset. MediaTek’s Helio P70 SoC is built on a 12 nm process and features improved AI performance. The CPU is an 8-core unit with 4x ARM Cortex A73 cores at 2.1 GHz and 4x Cortex A53 cores at 2 GHz. These are paired with an updated GPU, the ARM Mali-G72 MP3. The Realme U series has been announced as a photography expert. In terms of optics, the U1 has a dual camera set up at the back with 13 MP primary sensor and 2 MP secondary sensor. There is a slow-motion video at 90 fps, which will also be available on the Realme 2 Pro by the end of this year. The front camera is a 25 MP Sony Flagship sensor with f/2.0 aperture and 3X optical zoom. Realme also announced the 'AI Beauty+' mode for the selfie camera. In terms of connectivity, the device features Bluetooth 4.2, Wi-Fi 802.11b/g/n, 2.4GH, a dual Nano-SIM + MicroSD card dedicated slot, GPS/A-GPS/Glonass, a micro-USB port, and a 3.5 mm audio jack. The device also has a fingerprint sensor. The phone is available in three colours — Ambitious Black, Brave Blue and Fiery Gold. The device weighs 168g, is powered by a 3500 mAh Battery. Realme U1 runs on ColorOS 5.2, based on Android 8.1 Oreo.